Amazon Kindle Fire was a great 7-inch tablet and its best feature was that it was a sub-$200 device giving users a bang for their buck. With the recent launch of the Google Nexus 7 and a plethora of other 7-inch tablets already available in the market, a redesign of the Kindle Fire was imminent. 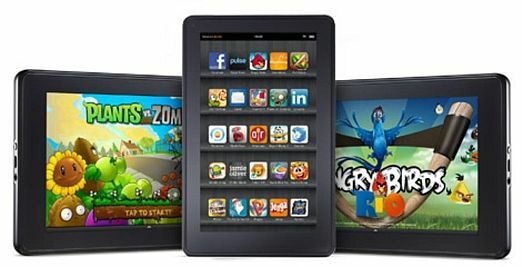 Rumour mills have started churning out the information that the next iteration of the Kindle Fire will hit shore shelves in the US in Q3 2012. To keep up with the competition, the device will have a plethora of new features. To start with, the device is rumoured to be thinner than the current model and the screen resolution is expected to increase from 1024x600 to 1280x800 while maintaining the same screen size – 7-inches. The aspect ratio of the display too may see some change. The battery life of the device too is expected to be the same if not better. The hardware under the hood will also see a bump, but it is unclear as to what processor or GPU will power the device. 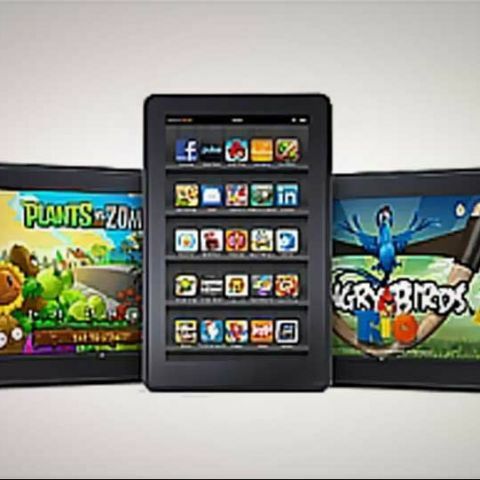 Amazon is not the only one that is expected to launch a tablet in the second half of 2012. Rumour mills have been working overtime all over the Internet suggesting that a sub 8-inch iPad may be in the works and will also hit the streets towards the end of 2012. The Google Nexus 7 that was recently announced at Google I/O 2012 boasts of some really impressive specs under the hood and runs Google’s latest OS, Android 4.1 Jelly Bean straight out of the box. The only disadvantage of the device is that it doesn't have 3G/4G connectivity. The 7-inch tablet market isn’t only hot in the US but is picking up momentum in India as well. Recently we have seen two 7-inch tablets announced that boast of some impressive specifications at the Rs. 10,000 price point. These are, the iBerry AUXUS AX03G and the Zync Z999 Plus.